the market over a year after it was put up for sale. It was put on the market last summer for almost 1m GBP. custodian as much as a resident." was "not for the faint-hearted", given the significance it carried. with a Christmas tree in the window, opposite a fictional graveyard. 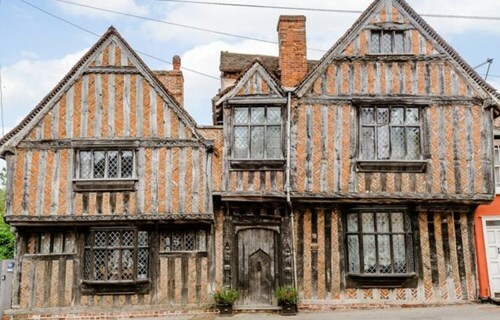 the best-preserved medieval village in England. Oxenford House and Oxford House. GMT+8, 2019-4-21 20:34 , Processed in 0.061994 second(s), 9 queries , WinCache On.